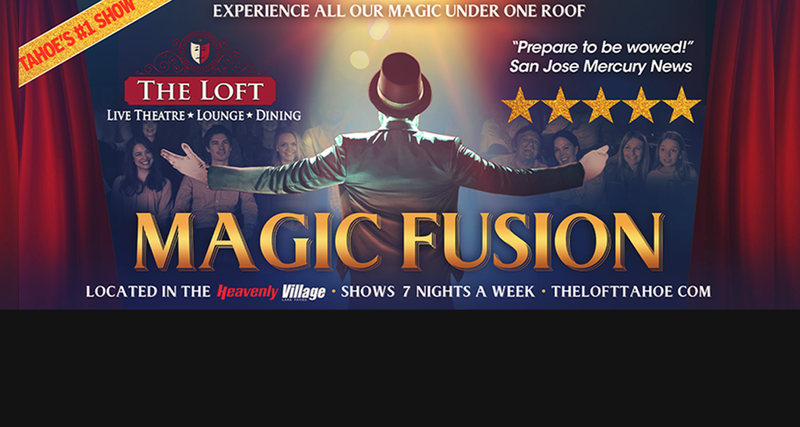 Enjoy the show, the restaurant, and our bar/lounge separately or together. The new "foodie-forward" Tapas style menu debuts February 22nd with an array of delectable share-plate options for every discerning "taste". 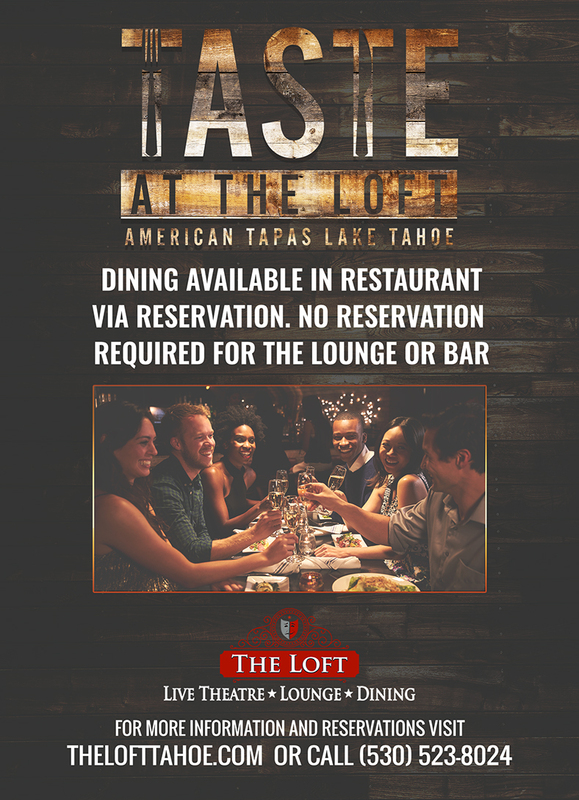 The Loft Theatre-Lounge-Dining located in the vibrant Heavenly Village is South Lake Tahoe's award-winning live performance theatre, high-end ultra-lounge, and TASTE at The Loft - American Tapas restaurant that offers handcrafted cuisine from culinary expert Frank Trotta. The Loft Lounge features a full bar and award-winning wine list (Best of Tahoe 2016).